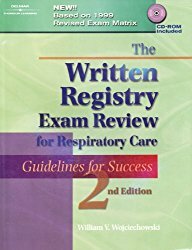 What are the best respiratory therapy exam review books? 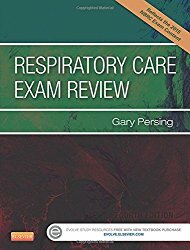 As a Respiratory Therapist I’ve been asked many times what review books should students study from, thus I have composed a list of my Top Ten Respiratory Therapy Exam Review Books. These books will help prepare you for your NBRC or CBRC. The Ultimate Review Guide for the CRT, RRT, and CSE Exams! 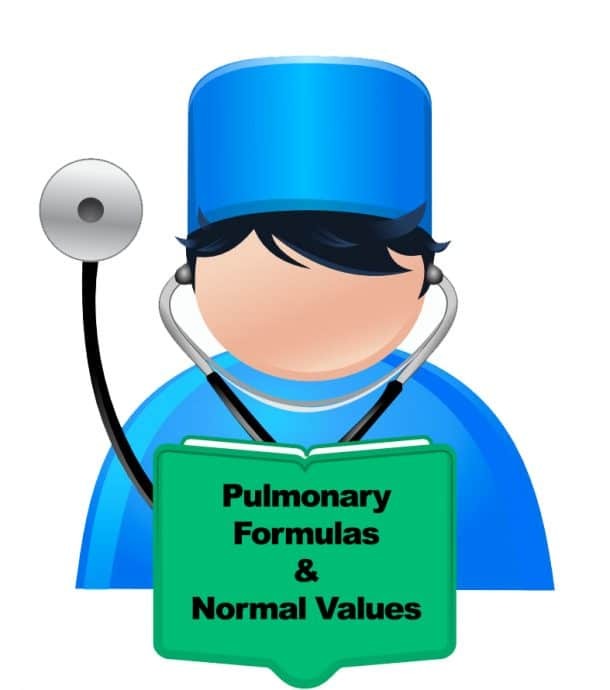 Continuous Up-to-date NBRC Examination Guidelines and Correlations on Companion Website Comprehensive Respiratory Therapy Exam Preparation Guide, Second Edition is a comprehensive study guide for respiratory therapy students and graduates of accredited respiratory therapy education programs who are seeking to take the Certified Respiratory Therapist (CRT) or Registered Respiratory Therapist (RRT) credentialing exams from the National Board for Respiratory Care (NBRC). 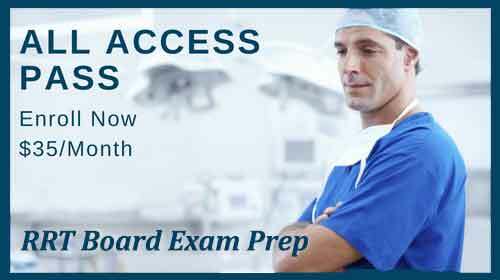 Prepare yourself for the NBRC credentialing examination with the most up-to-date review resource! 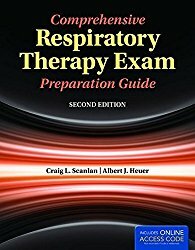 Respiratory Care Exam Review, 4th Edition contains everything you need to review and prepare for the new Therapist Multiple-Choice Examination that closely aligns with the NBRC’s new testing format, including more analysis-type questions. 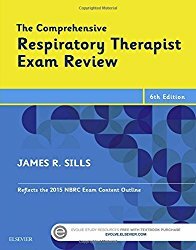 Find out how and what to review for the all-new 2015 National Board of Respiratory Care (NBRC) Exam with The Comprehensive Respiratory Therapist’s Exam Review, 6th Edition. 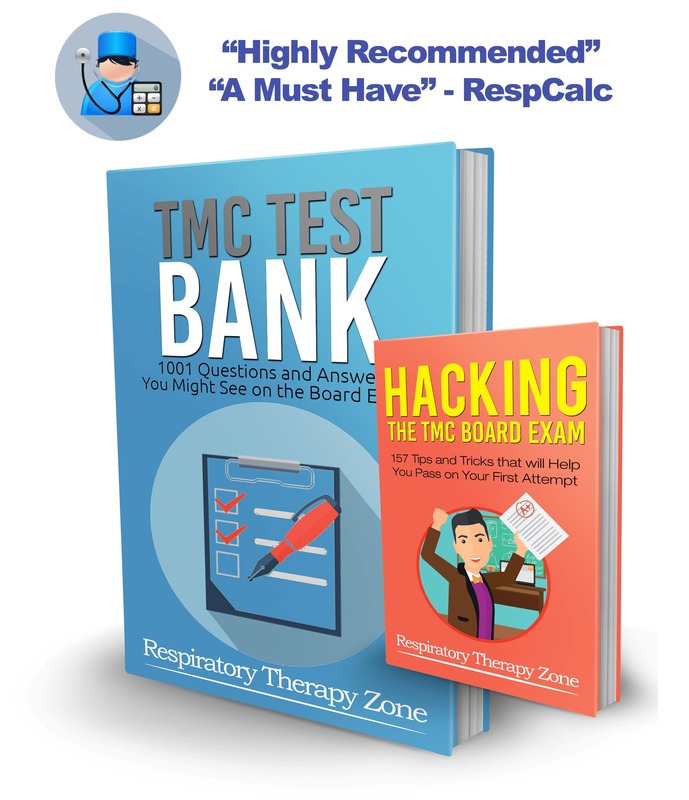 It covers every topic in the NBRC Detailed Content Outline, providing study hints, in-depth content review, and self-assessment questions with rationales so you retain more information. 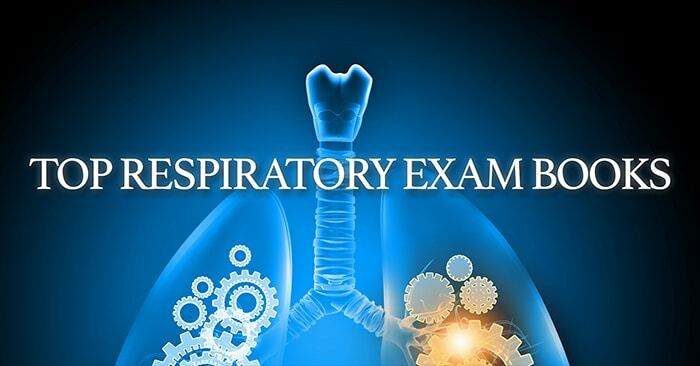 The new edition of this examination review book provides a personalized study plan for candidates preparing for the National Board for Respiratory Care (NBRC) Written Registry Examination; presenting an extensive review of the test matrix. A chapter on test-taking strategies is designed to build self-confidence, discusses when and how to guess, and explains how to think “the NBRC way.” Each question contains a keyed answer, detailed analysis about the question, and a list of references for further study. Detailed scoring forms are available throughout the book to assist candidates in evaluating strengths and weaknesses, and for assessing progress while working through the book. Think all NPS study guides are the same? Think again! With easy to understand lessons and practice test questions designed to maximize your score, you’ll be ready. You don’t want to waste time – and money! – retaking an exam. You want to accelerate your education, not miss opportunities for starting your future career! Every year, thousands of people think that they are ready for the NPS test but realize too late when they get their score back that they were not ready at all. 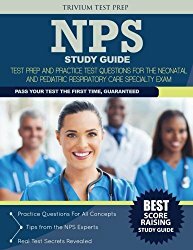 NPS Study Guide for Neonatal and Pediatric Respiratory Care.